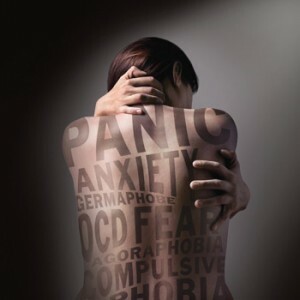 The rise of panic disorders are becoming more common than you think. What are the symptoms? This post by Youth of a Nation: Bent Not Broke will help you learn and recognize them as well as give you some important information.